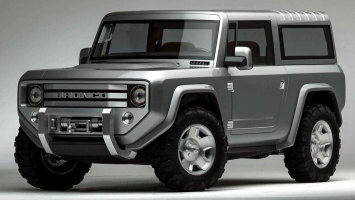 Remember the Ford Bronco Concept that we saw a few years ago? Everyone including me was raving about it (less since...its sized like the first gen, not the second...back to a direct Jeep competitor?). 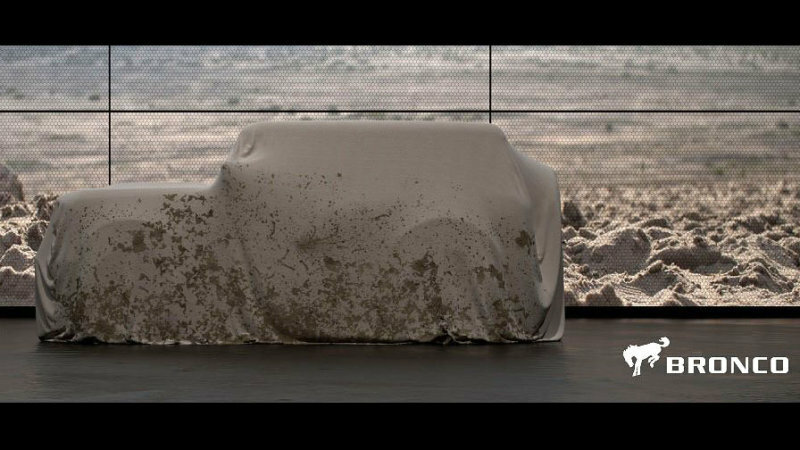 Well we got our first teaser pic of the 2020 Bronco and it looks like it's gonna be very close to the concept that most people loved. I just don't know. If it's gonna be jeep sized then why not just buy a jeep? The gen one is a classic but in my opinion the Bronco came into its own and became ICONIC because of gen 2. I'll wait to see how this turns out.